For two weeks this month — January 17-28 — Redemptorists from the Baltimore Province will gather at San Alfonso Retreat House in Long Branch, NJ, for a chapter meeting. A chapter is held every four years. The newly elected provincial and his leadership team take office during the chapter, and the delegates make important decisions related to our ministries and mission within the province. For the nine days before the beginning of the chapter (starting January 8), please join us in praying for the Spirit’s guidance. And be assured of our prayers for you and all the people we serve. to ask for your blessings on the Redemptorists. and help them to be open to your grace. so that they may be able to discern your will for the Province. the heart, and the spirit of St. Alphonsus. 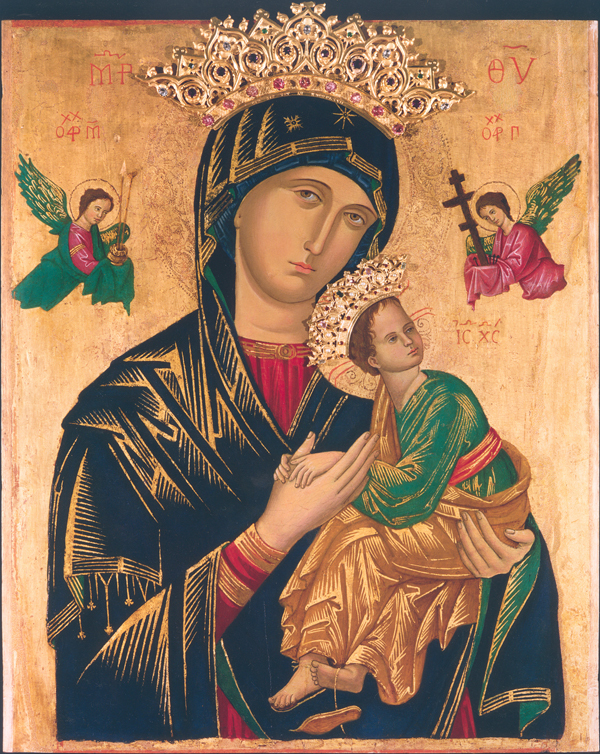 Mother of Perpetual Help, pray for us.